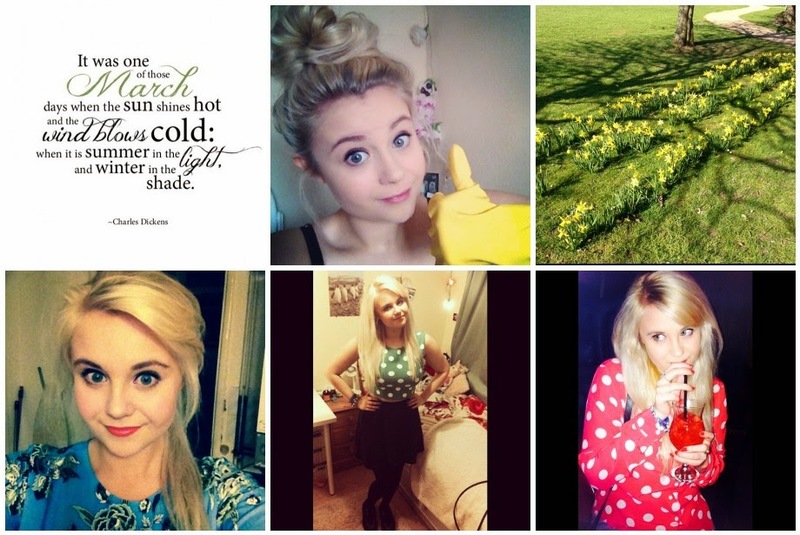 Hobbits & Hairdye: Instagram Diary | March. March | Spring Clean Selfie | Daffodils | Orange Lips | OOTN | Cocktails. New follower on Instagram :) Love these posts.